Little buds and blossoms are popping up everywhere in North Carolina this week. Among all the spring flowers, lilies seem to captivate our attention and wonder most of all. 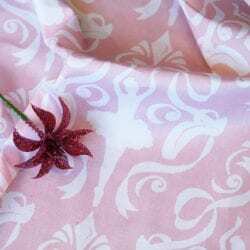 Whether you're celebrating Easter Sunday or a weekend in the sunshine, it's time to stop and smell the flowers, and browse the top 10 lily fabric designs! 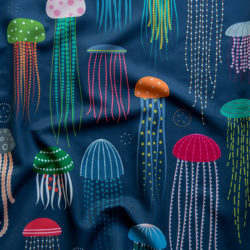 Geeks unite: Announcing the Science fabric design winner! 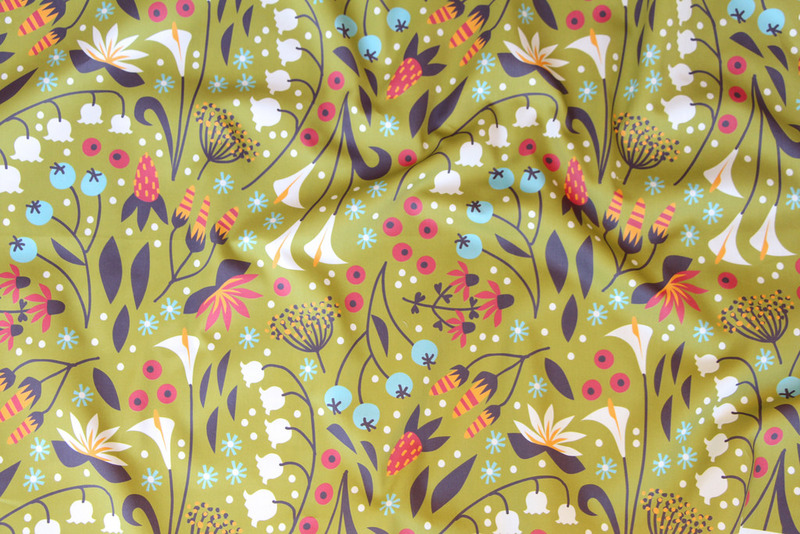 « Win a Copy of Simple Modern Sewing + 3 Yards of Fabric!